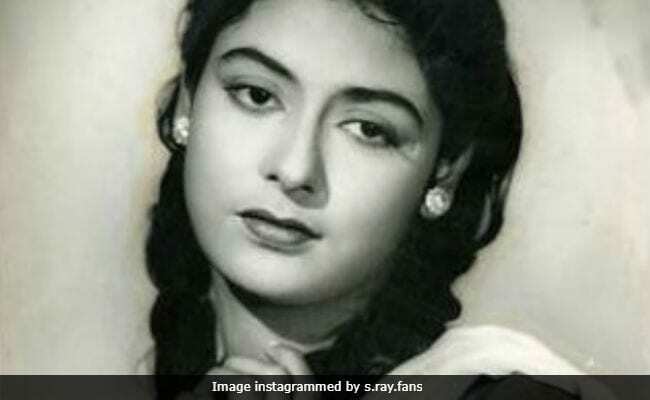 Prosenjit Chatterjee said that Supriya Devi's "contribution can never be forgotten"
Iterating that Supriya Devi's contribution to films can never be forgotten, Bengali star Prosenjit Chatterjee on Friday said the young generation should watch her movies and learn from them. "A phase is ending. Those whom we had looked up to during our growing up days, are all leaving one by one," Prosenjit said after paying his last respects to Supriya Devi at her residence. He referred to Supriya Devi's performance as protagonist Neeta in the Ritwik Ghatak classic Meghe Dhaka Tara (Cloud Capped Star). "Her contribution can never be forgotten. Leave aside other films, if an actress works with such excellence in a cult film like Meghe Dhaka Tara, she need not work in any other film. Her acting quality was exemplary. The young generation should watch films of actors like her and learn from them," Prosenjit said. She opened new opportunities for artistes of the Bengali film industry with her performance in the title role of Janani, one of the first mega serials in Bengali television, he said. "She showcased her talent across the genres of medium - films, 'jatra' (folk theatre), plays and finally television. When she did her films, there was no television. But we need to salute the genius of performers like her who could adapt to any medium," he added. Supriya Devi, 85, died at her residence on Friday morning following cardio-respiratory failure.